John Thunder is the son of Jonathan the Lightning, the kingdom of Kirby's greatest mage who made his name fighting the Dragon Knights of Downey. Many had high hopes for John, but as he grew up, it became obvious he was not the mage his father was. Dismayed, John agrees to join the army, where he learns to control his special type of magic and mixes his fighting style with the sword. The queen sees potential in John and knights him as a favor to his father. When the Dragon Knights of Downey threaten Kirby's border, they find an enemy waiting for them they had never faced who is far craftier than his father. 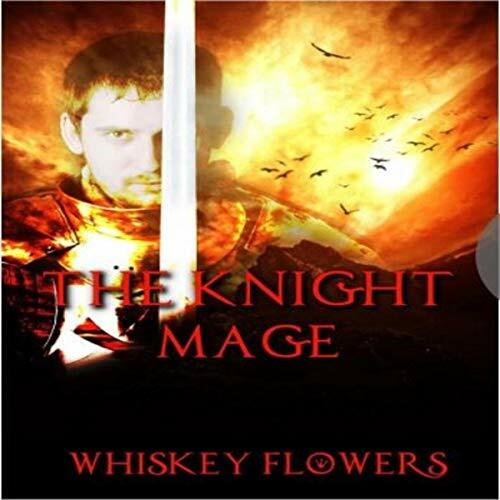 Join John as he goes from outcast to the knight mage. may be a good author in a few more years but now lost in enjoying blood and stereotypes.